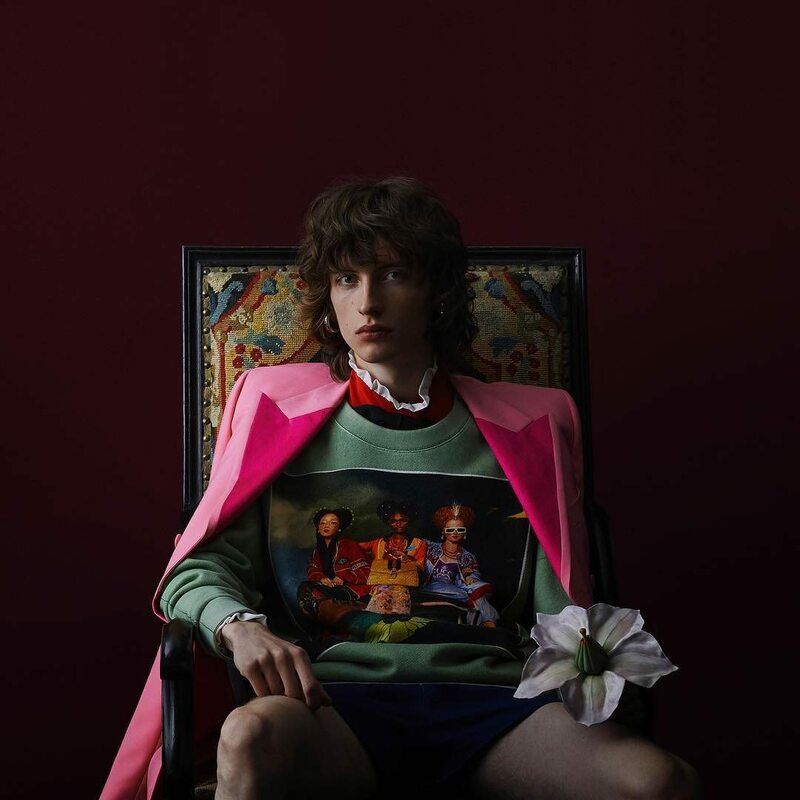 Gucci is once again championing art, via a new collaboration with Ignasi Monreal. The luxury fashion house has teamed up with the Spanish artist on a new limited-edition capsule clothing collection featuring illustrations created by Monreal for the brand's Spring/Summer 2018 campaign. Dubbed "GucciHallucination," the series will include nine t-shirt styles, of which only 200 examples each will be released, and nine sweatshirt styles, retailing in 100 examples each. Every piece will come with a numbered, dedicated label, according to the brand's Instagram updates teasing the new drop. Monreal has been collaborating with Gucci and its creative director Alessandro Michele for some time now, having first partnered up on the house's #GucciGram Instagram initiative in 2015. The digital painter also worked on the label's 2017 holiday "Gift Giving" campaign, in addition to dreaming up the artistic and surreal images used for its Spring/Summer 2018 ads. The new "GucciHallucination" capsule launches on gucci.com on April 11.